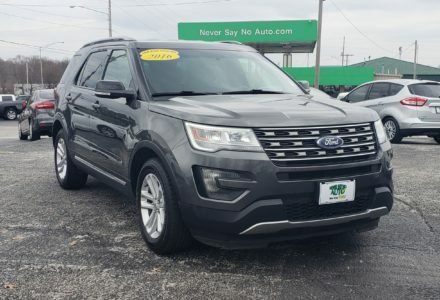 This Ford Explorer has an awesome exterior, a stylish interior, and loads of modern tech touches. 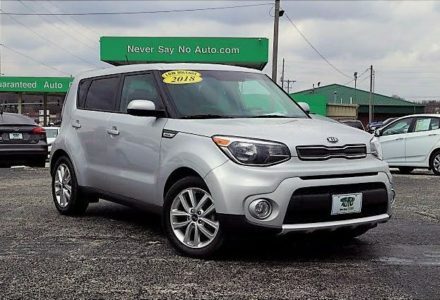 The Soul has a comfortable and quiet ride with a spacious modern interior. This Sportage has a comfortable and quiet ride with enough room for the entire family. 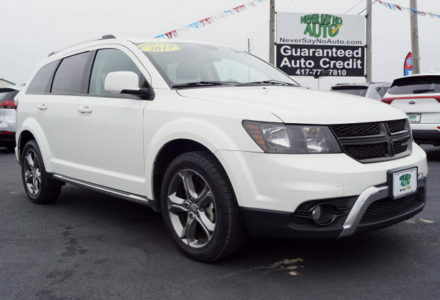 This Dodge Journey is roomier than your typical SUV making it the right choice for an ideal family vehicle. 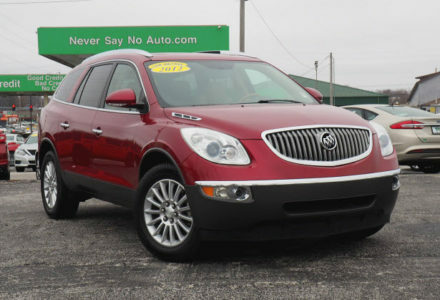 This Enclave is loaded with tech options, has a comfortable ride and has room for the entire family. 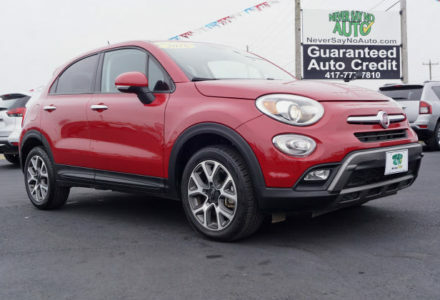 The Fiat 500x is a standout among other crossover SUV’s with its incredible versatility and durability. 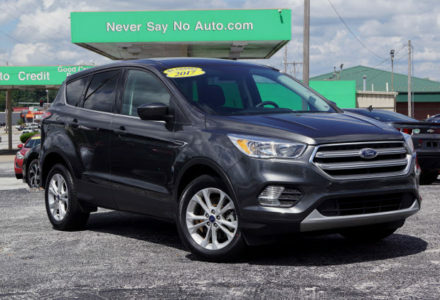 This Ford Escape is spacious, has a smooth ride, and is loaded with modern tech. 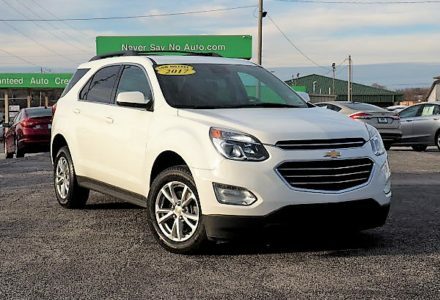 The Equinox has a wonderful engine, athletic handling and a comfortable cabin. 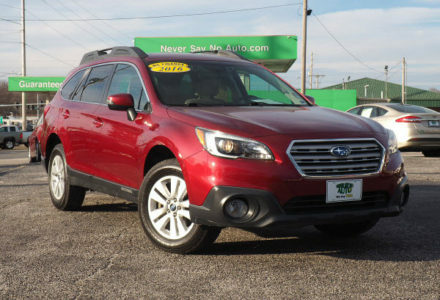 The Outback AWD is a standout among other SUV’s with its incredible versatility and durability. 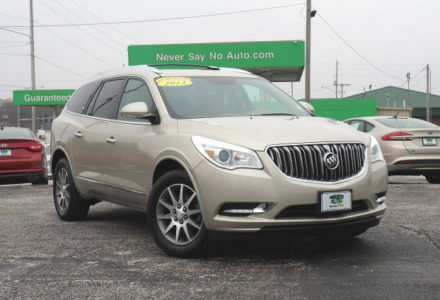 This Buick Enclave is immensely practical with a spacious interior packed with plenty of modern tech. 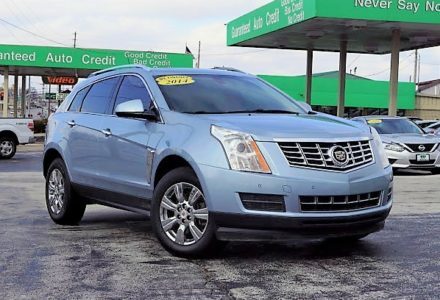 The SRX is a great choice with its stylish exterior along with comfortable interior that is loaded with modern tech. 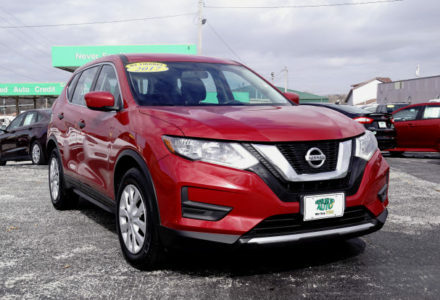 This Rogue is an excellent choice with its attractive cabin, quiet ride and cool interior features.